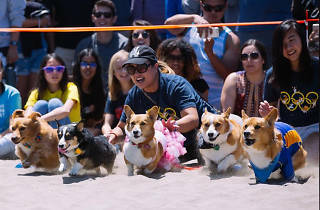 The breed beloved by HRM Elizabeth II and celebrated by many more for their squat legs, active minds and bow-tie butts is getting a convention of their own at NorCal Corgi Con. 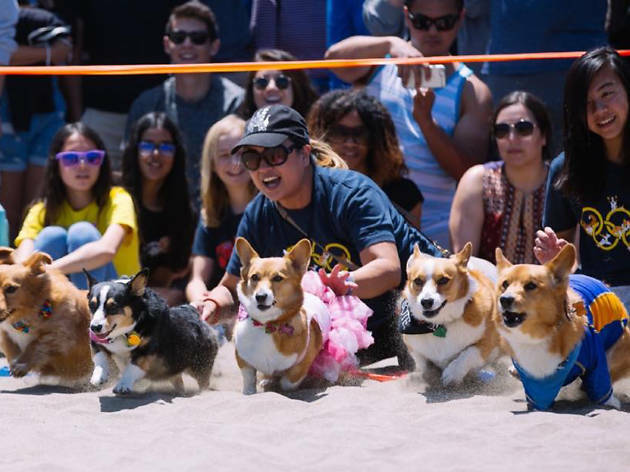 Watch the fetching beasts compete in a costume contest, races and even a Ninja Warrior-style throw down. Whether you share your home with a corgi or just have to stop and pet every one you see on the street, it’s worth the jaunt out to Ocean Beach (look between Stairwell 21 and Fulton Street). Afterwards, take your four-legged best friend to the North Beach Festival in Washington Square Park, where animal friends of all types will be blessed by a priest in the shrine of St. Francis of Assisi (the namesake of San Francisco and patron saint of animals, natch).